Hurricane Sandy Can't Stop DJUSA! Our hearts go out to everyone impacted by Hurricane Sandy, and we hope this finds you and your loved ones safe. 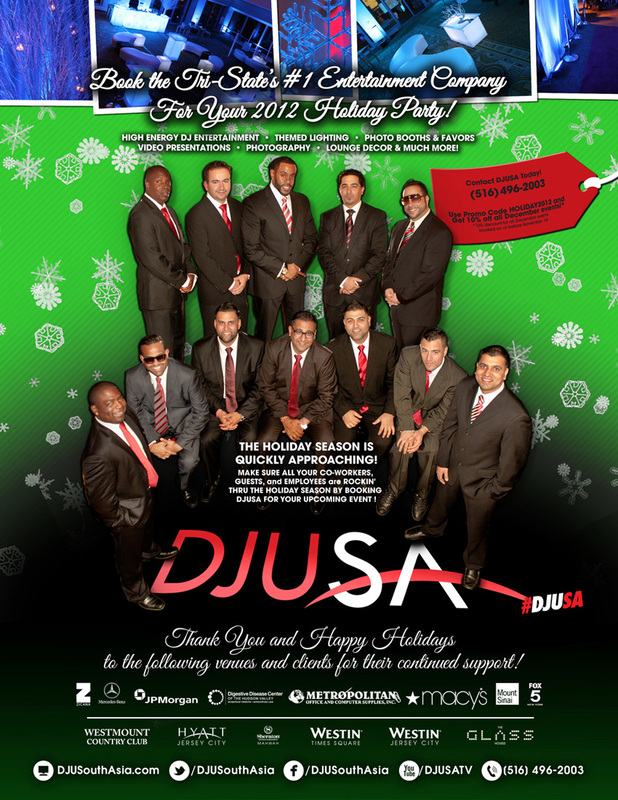 Despite the aftermath, DJUSA is working around the clock to ensure that we rock all scheduled events for this weekend! Although our office has lost all power, our team — DJUSA's production management, arts and graphics, sales and client services departments — joined at a staff member's house to continue running business as usual. Given our deep relationships with clients and venues, we've been able to work with everyone to guarantee that this weekend's events will still be epic! After what was a very exhausting few days for many, we're more determined than ever to get our clients and guests up and about on the dance floor! Once again, our thoughts are with all of the families affected. How did you become a Master of Ceremonies (MC)? I've always loved to entertain. When I was younger, I was a lead singer in a high school band and was asked to dance at Sweet 16s. Later, I became a hip-hop dancer and transitioned into an MC. My MCing skills definitely came from my mom! She's a preacher at her church, and I never realized that being around my mom helped pushed me to becoming a public speaker. How did you find DJUSA? DJUSA found me. When DJUSA merged with DJU, I filled in for MC Max at the time. I did an event with DJ Sharad and it was magical. What do you like about Indian weddings? Growing up as a "Blindian" – half black, half Indian, I wasn't able to identify with my Indian side as much as I would've liked to. I was the first born outside India. So when I started working at Indian wedding events for DJUSA, it made me come full circle with who I am. 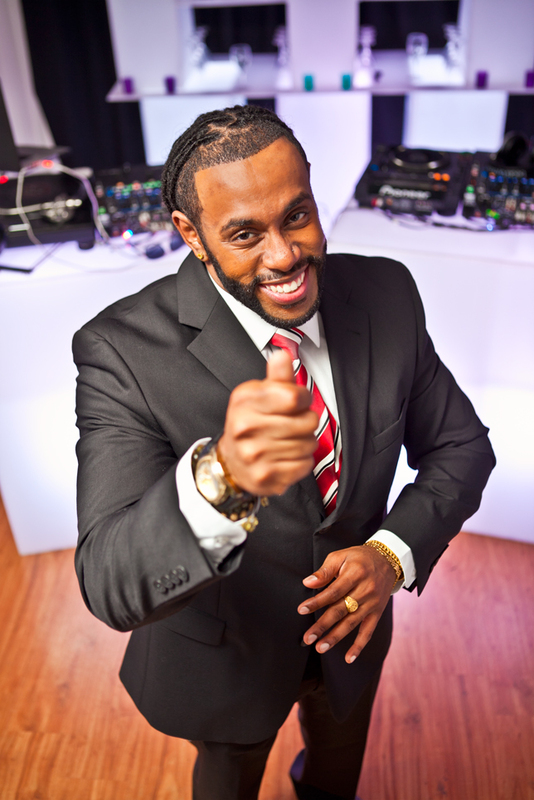 I'm an actor, television producer at the Wendy Williams Show, and full time event host. I work nearly every weekend as an MC at private events. Coming up soon, I'll be working at ING Marathon. In the past, I've worked with the NBA as an announcer for the New Jersey NETS. All the female guests at your parties wanna know - what's your situation? Weddings make me sentimental because I wonder how nice it would be to get married. On the real, I am 100% single and still looking for my significant other. If and when I do get married, it will definitely be a DJUSA production – meaningful to my future wife and me.